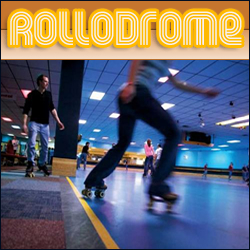 Rollodrome has been serving central Maine as a family owned and operated Roller Skating Rink for many decades. Come and celebrate your birthday with a skating party at Rollodrome this year. 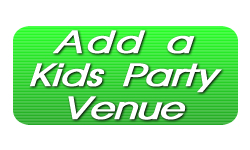 Good family fun is what its all about at Rollodrome – booking your birthday party celebration is only a phone call away (Call Rachel at 783-3015 for party times and availability).